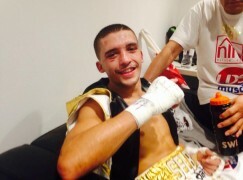 On Saturday, there was an upset in Leeds for a Welsh champion and Coldwell Boxing brought boxing back to North Wales for the first time in three years. 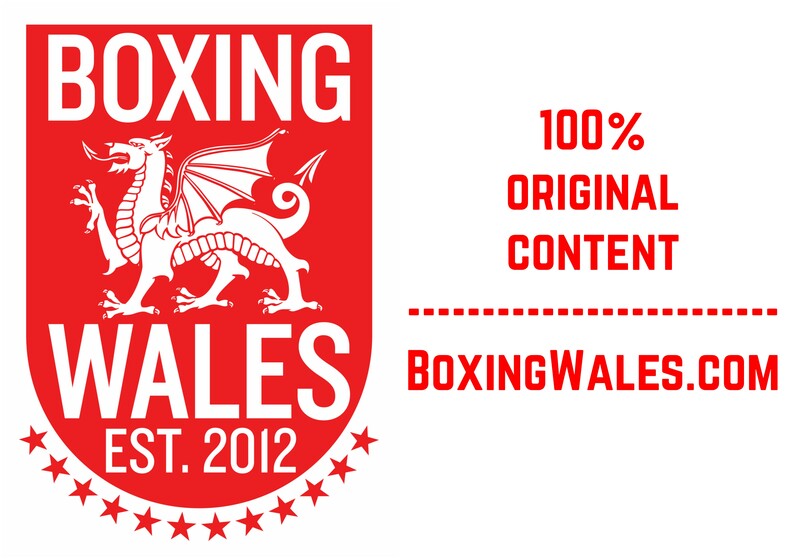 Read on to see what happened… In Leeds, Welsh super-featherweight champion Mark Evans (9-2-1, 1KO) was defeated for the second time in two fights, this time by Michael Mooney (5-11, 2KO). 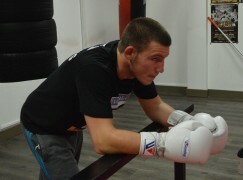 The Welshman, who was stopped in two rounds by English champion Mitchell Smith in February, was competitive throughout but was knocked down twice by Mooney in the third round and that was his undoing. Referee John Lathan scored the contest 39-37 in favour of Mooney. 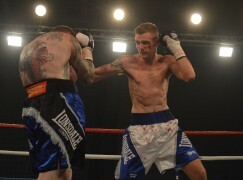 Meanwhile, ‘The Return’ show at the Deeside Leisure Centre saw Tom Doran (11-0, 3KO) end three years of inactivity, taking on Yorkshire’s uncompromising Harry Matthews (12-15-2, 2KO). The 26-year-old stayed one step ahead behind his jab and was winning clearly, however, Matthews rallied in the final round and dropped Doran. 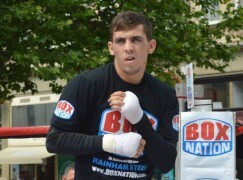 The Welshman rose and saw out the round with referee Reece Carter scoring the six round contest 58-56 in favour of Doran. On the undercard, Mountain Ash’s Nathan King (14-22, 1KO) picked up his first win in 15 months by upsetting former Olympian Courtney Fry (18-5, 6KO) and ruling all four rounds. Referee Reece Carter scored the contest 40-37 to King. Flintshire’s heavyweight Andy Jones (3-0) continued his professional education and scored a knockdown along the way as he handily out-pointed Imantas Davidaitis (2-7, 2KO). Referee Clarke Joslyn scored the contest 40-35 to Jones. Only five people in 193 contests have managed to knock out Nuneaton’s durable journeyman Kristian Laight (9-177-7) and the latest to do it was Wrexham’s Kerry Evans (2-0, 2KO). 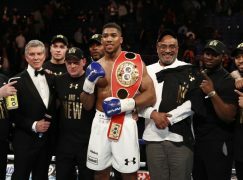 In only his second contest, the 32-year-old Welshman dropped and stopped Laight in the fourth of their scheduled four rounder. Mold’s welterweight Cameron Halfpenny (2-0-2), who trains alongside Doran and Jones at Shotton Boxing Club, recorded his second professional win with a 40-36 decision win over Yorkshire’s Jamie Zaszlos (1-10). It was only Halfpenny’s fourth fight in almost three years and he’ll be hoping for more activity in 2014.